Our Landmark Projects have received national recognition, and our Groundbreaking Projects showcase our technical skills at all levels. 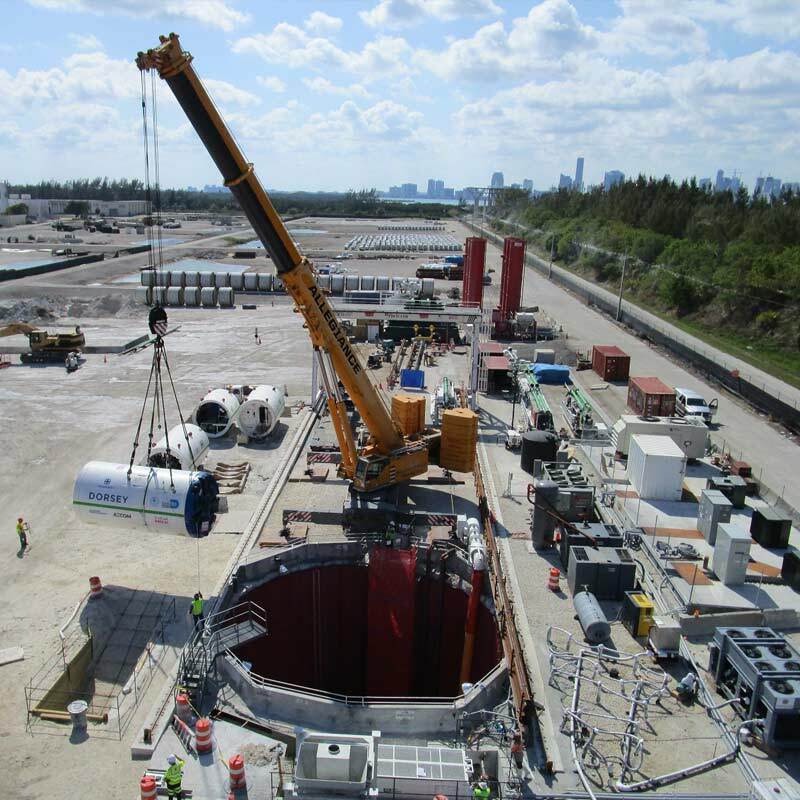 Take a closer look at the construction of a 5,300 foot tunnel to update Miami-Dade's wastewater pipeline system for the next 80 years. 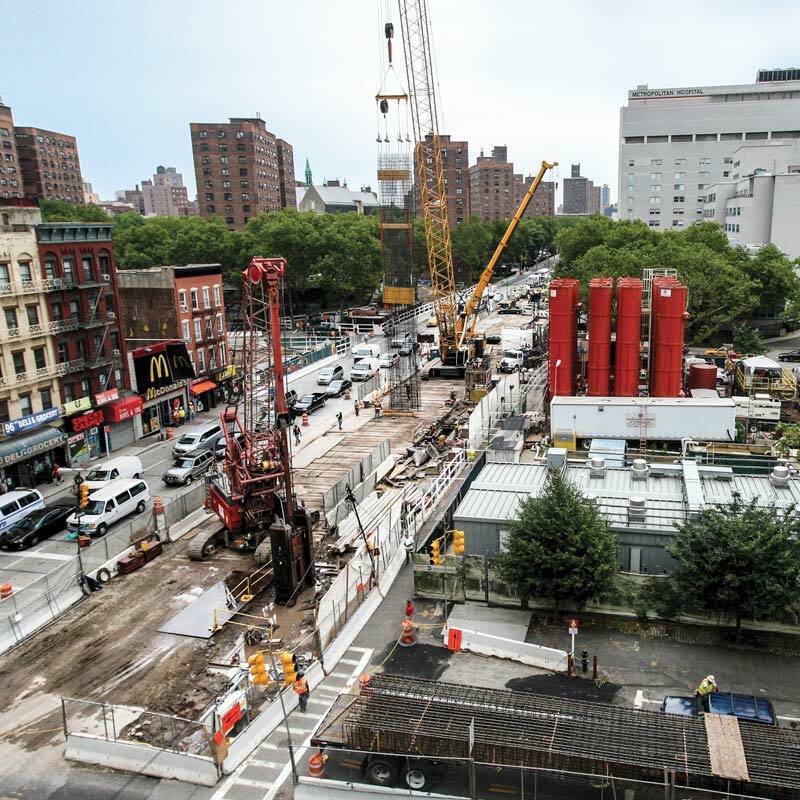 Learn about our role in one of New York’s longest running projects. 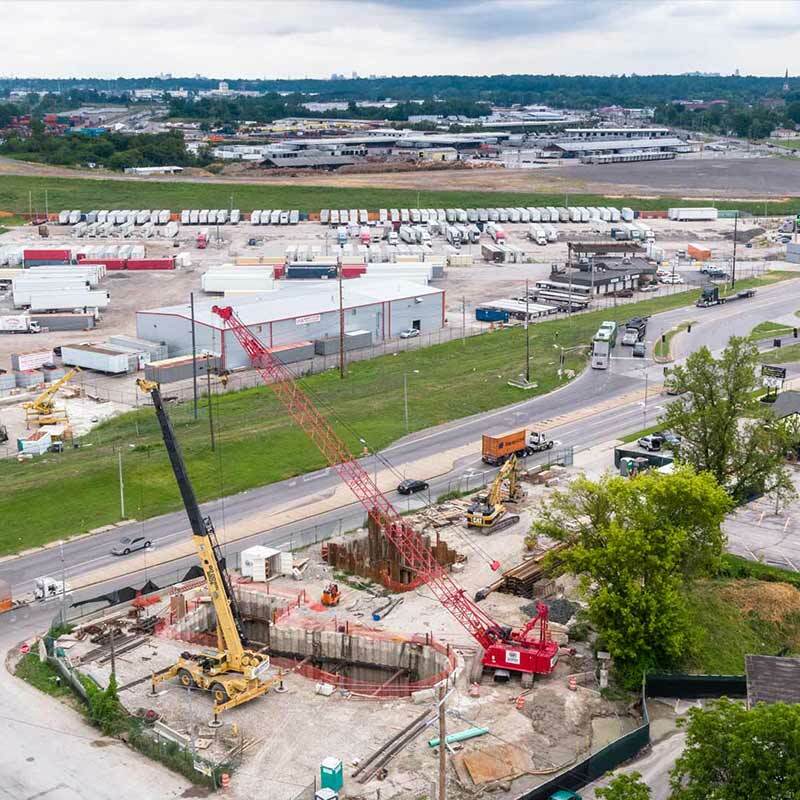 See how we’re modernizing CSOs around the country with this project near the banks of the Mississippi in St. Louis. 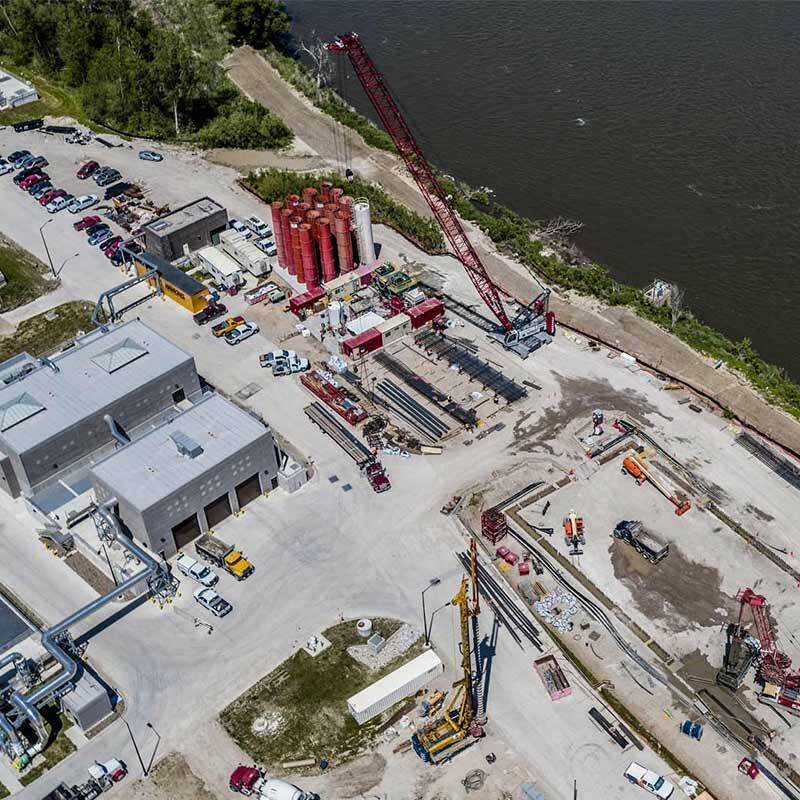 Learn how we’re constructing CSO solutions in Omaha, Nebraska, along the Missouri River. 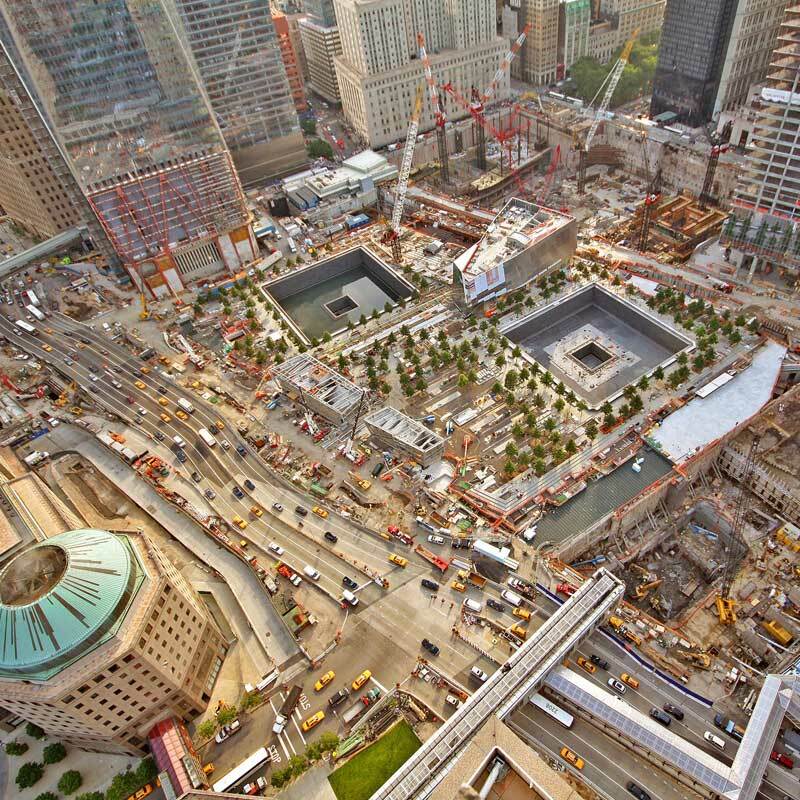 Read about our contribution to the recovery and redevelopment of the WTC. 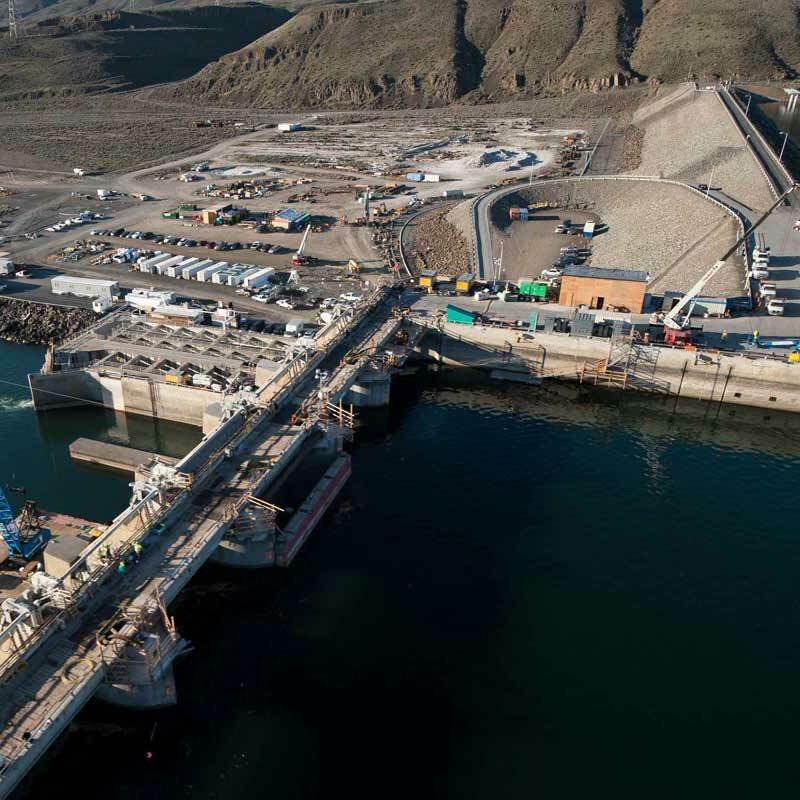 Take a closer look at the innovative ways we fixed cracks in Washington's Wanapum Dam. 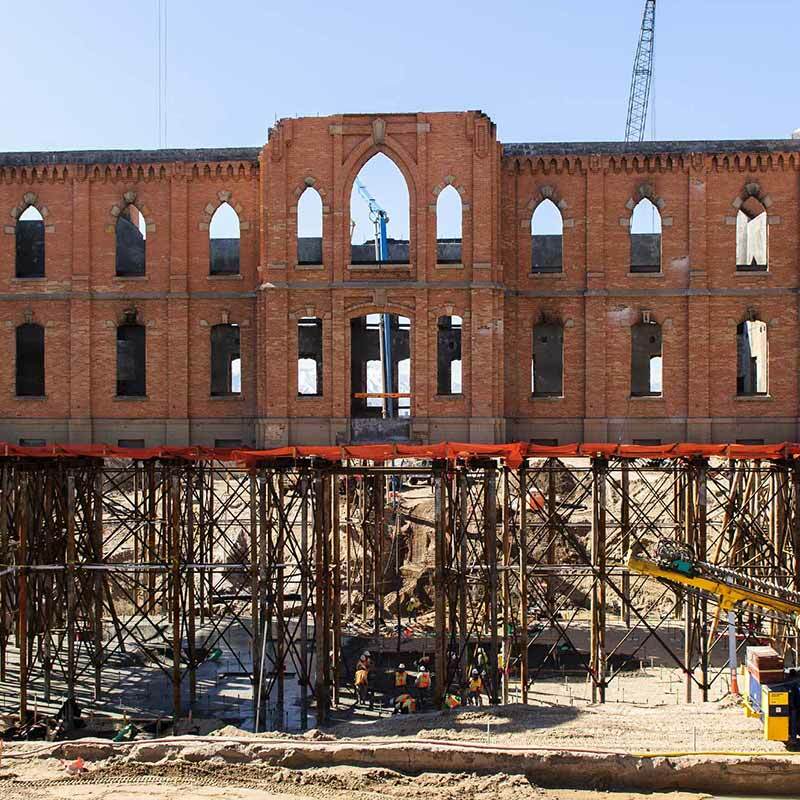 See how we raised the Provo City Center Temple to the heavens. 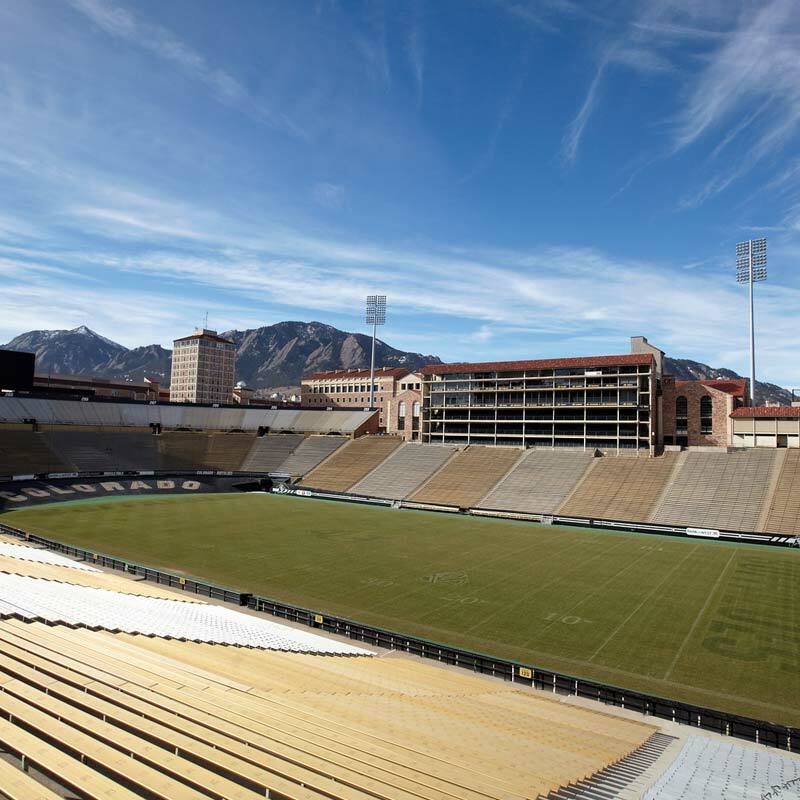 Learn more about our role in the University of Colorado's new football training facility. 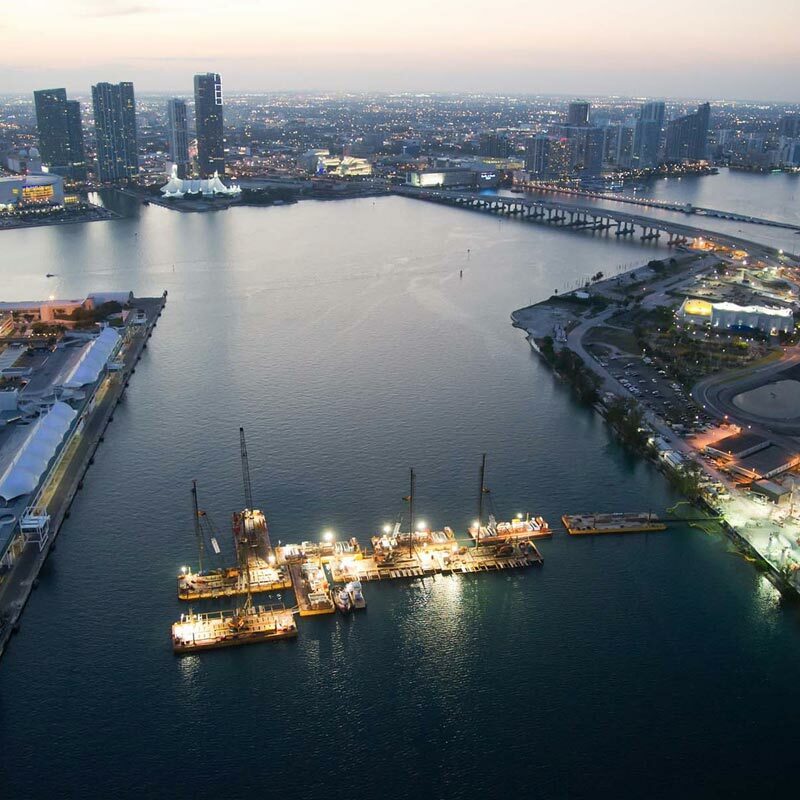 Learn more about our award-winning work at the Port of Miami. 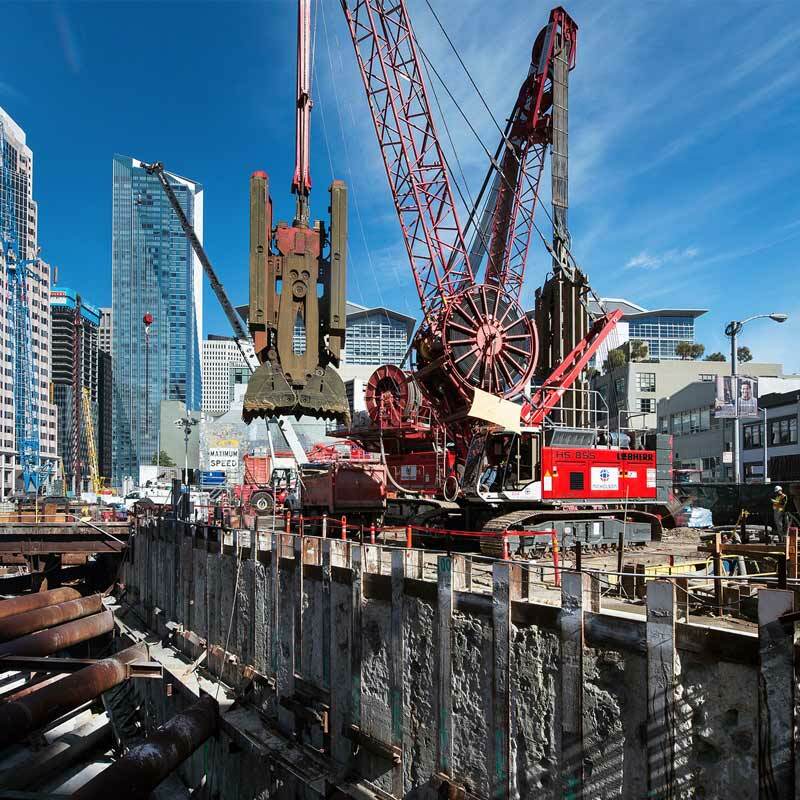 Learn more about our role in San Francisco’s extensive Transbay project. 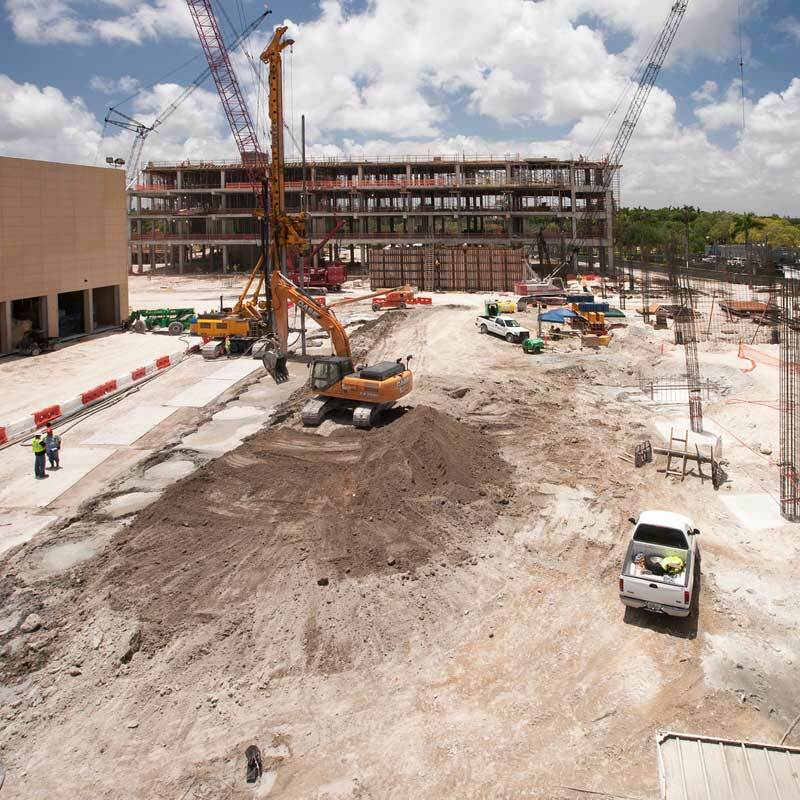 Learn more about our part in the construction of a cutting-edge proton beam technology cancer center in Florida. 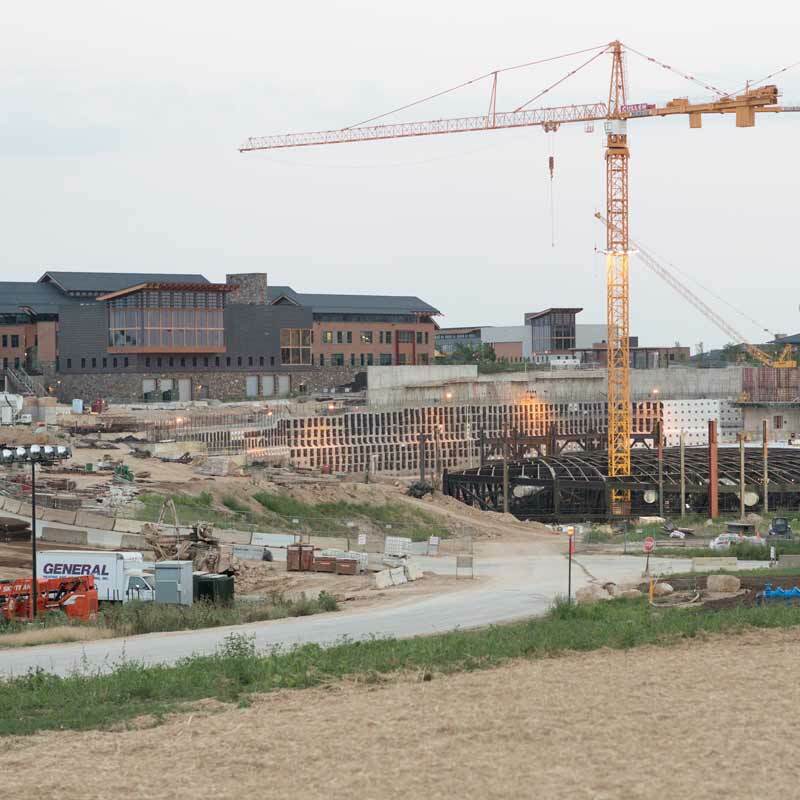 Find out more about our multi-year effort in Wisconsin that really was epic.